Four experienced boatbuilders join forces in building a clinkboat of the type that was once predominant in the Breidafjord Bay archipelago in the West of Iceland. 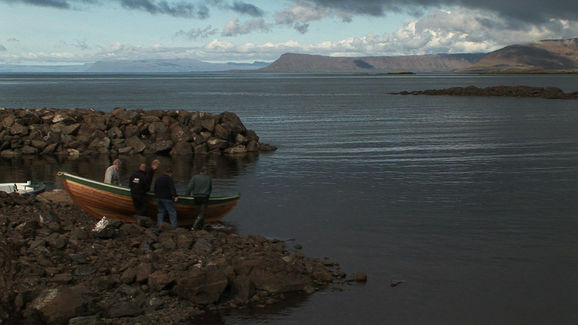 In this film the history and craft of the North European clinkboat, and its many local variations, is examined with the help of historians and boatbuilders in Iceland and other Nordic countries. English, Norwegian, German and Icelandic subtitles.